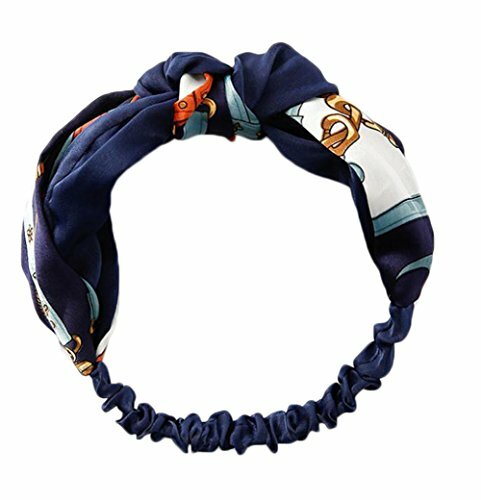 ❤️Wide headbands printed with Bohemian style pattern, will makes you looks more elegant, charming and eye-catching. ❤️With an elastic ribbon behind helps to adjust the size as you need, also makes itself fit to most people to wear. ❤️It comes in pleasant colors matching any dress and occasion, such as bridal, bridesmaids or flower girls in wedding, festival, photography and more! ❤️You can use headbands to keep your hair neat and away from your face while washing face and making up, also fit for yoga, spa and daily use as hair accessory. Package Including: 1 x Vintage Headband. ❤️Colors Available: Navy Blue, Black, Yellow, Green. Package Including: 1 x Vintage Headband.